Although the weather is still perishing outside the days are getting longer and I am hankering to get back on a boat. My first love is sailing (having been introduced to yachts by doing the North Sea Arctic Challenge in 2001) and my idea of heaven (in the non-technical sense) is a summer’s day sailing around the Isles of Scilly. However, although sailing may be my first love, I have also become enamoured with narrow boating and I can’t wait to get back on the cut this summer. A number of years later Vivienne and I had a holiday with the in-laws on the Avon Ring and that was interesting, but there were too many drivers and not enough tillers! 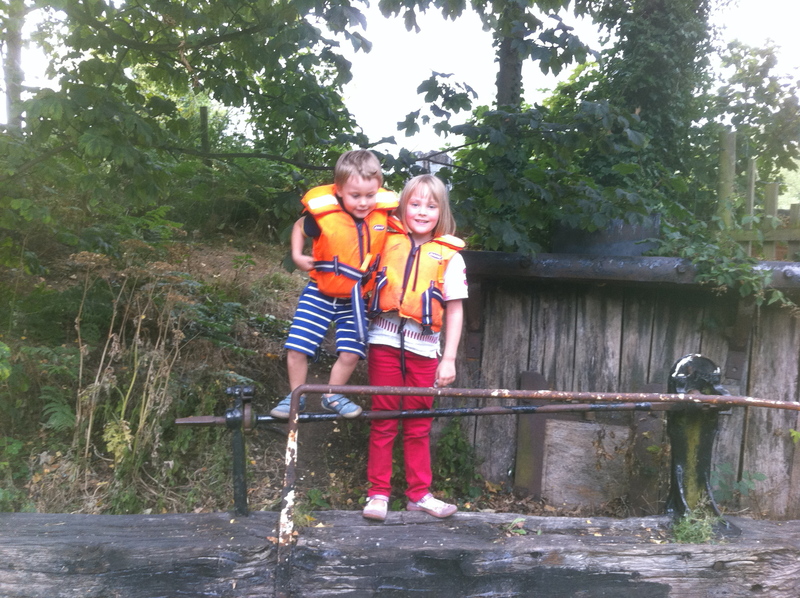 I was determined to have a boat ‘of my own’ but this didn’t happen for a while; the huge price of hiring a boat for a week in the summer (about twice the price of cottage) coupled with having very young children made it impracticable. 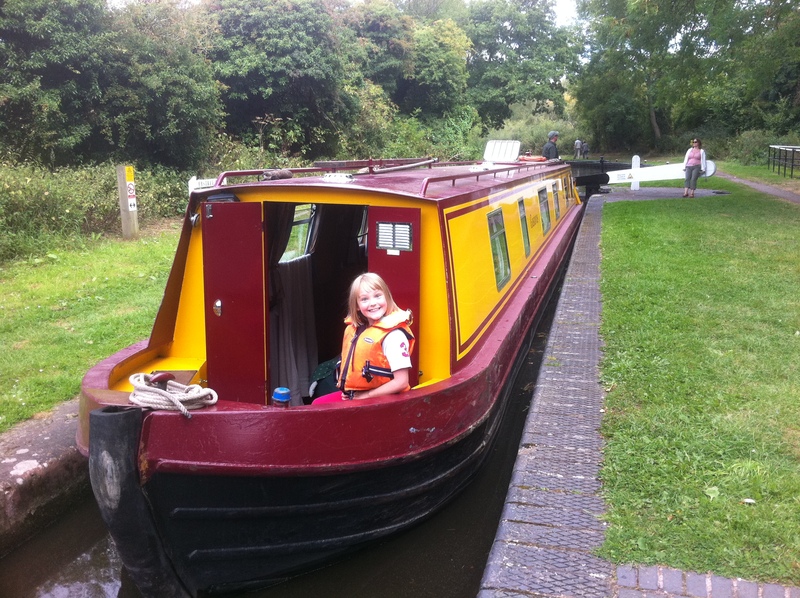 In 2011, when Henry was five and Annabelle nine, we discovered that it was possible to use Tesco Club Card vouchers to book canal holidays and we duly booked Gustavus and had a great week thrashing around the Stourport Ring, with our friend Arg as extra crew. During this holiday I knew that I had been seriously bitten by the narrow boating bug but it was not possible to save enough Club Card Vouchers every year to have a serious impact on the price. So, in order to feed my habit, I would have to do some research to find a cost effective way to get on a boat every summer holiday. I remembered passing a blue boat emblazoned with the words “Canal Boat Club” and a quick bit of googling took me to their site. 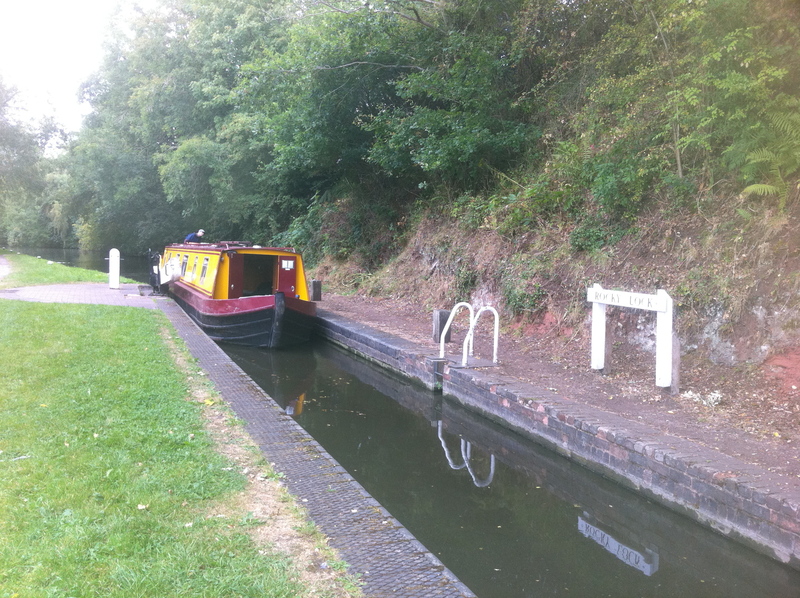 I was very impressed with what they had to offer and we decided to get a one week time share in a six berth boat and we enjoyed our first year with them last summer, going from Market Harborough to Napton. I also took my RYA Inland Waterways Helmsman Certificate, on the Chelmer and Blackwater canal, partly in order to learn to drive properly and partly to get another day on the water. This August we are picking up our boat in Alvechurch and having a gentle poodle to Stratford upon Avon and I really can’t wait…however, I am starting to worry that one week a year may no longer be enough! 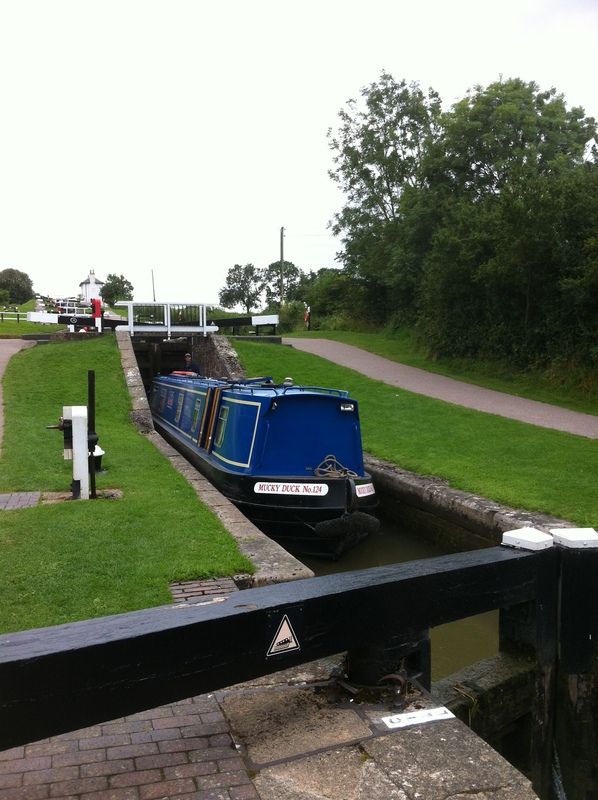 This entry was posted in Narrowboating and tagged canal, narrowboat by revpaulwhite. Bookmark the permalink.